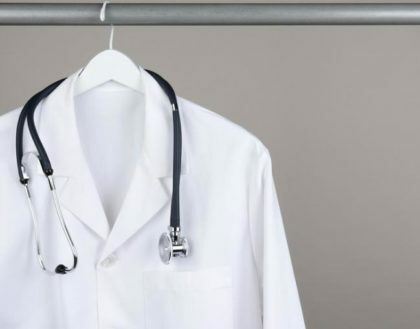 Srinagar: A senior Medical Officer and two employees associated with Sher-i-Kashmir Institute of Medical Sciences (SKIMS) Soura are now under the radar for allegedly being involved in an illegal hiring process by manipulating the official documents. According to media reports, the Senior Official had allegedly tempered the official documents and appointed Class IV employees at the institute in an illegal manner. The activity was allegedly being carried out at SKIMS for the past two years. Two employees in connection to it have been arrested by the local police. They were booked under IPC sections 420 (fraud) and 467 (forgery) for allegedly appointing employees by way of fake orders. He further informed that the police suspected more arrest in connection with the alleged fake appointments as the initial investigation “is pointing towards a big scam”. “So far we got to know that nearly 10 employees have been appointed illegally by the officials by violating the norms. Some of them have been working as domestic helps with senior officials while drawing salary against various posts in the institution,” the official added. SKIMS is a premier medical and research institution in the states that has more than 50 departments which include medicine, surgery, and other departments. The Medical dialogues team earlier reported that the SKIMS recently received the recognition from the MCI to offer Post Graduate courses. The MCI permitted starting of Post-Graduation in Psychiatry with 3 seats and Dermatology with 2 seats. The Medical Dialogues reported that SKIMS bagged the recognition from the MCI for its two MS seats in the Orthopaedics department. Are u talking about SKIMS or SKIMS medical college …..you have created a lot of confusion….